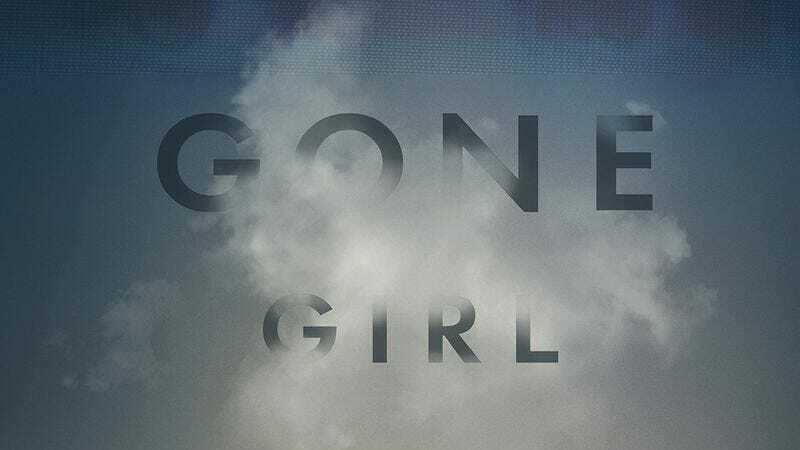 Ben Affleck takes some time away from the cape and cowl to star in the new thriller, Gone Girl. Based on the best selling novel from Gillian Flynn, Gone Girl follows the story of Nick and Amy Dune, a seemingly happy married couple. When Amy goes missing on the eve of their anniversary, Nick is thrust into a media frenzy as the country turns its attention towards the sordid tale of her disappearance. As more evidence is discovered and Nick’s behavior turns irrational, his innocence and involvement are called into question leaving everyone to wonder the same thing: Did Nick kill his wife? The film hits theaters October 3, but The A.V. Club has an opportunity to for you to attend an early screening October 2, here in Chicago. For your chance to receive event passes, simply follow this link here and enter the RSVP code AVCLUBSAJN. Just 15 participants will receive passes good for two. Remember, seating is first come, first serve, so arrive early! A synopsis and trailer for the film can be found below.